It's Facebook versus the ad blockers, round two. Adblock Plus has released a new tool for people who really don't want to see adverts on Facebook, just as Facebook thought it had won back control of its feeds on desktops. Adblock is one of the most prominent pieces of open source software designed to keep your social media free of marketing spam. It's developed by Eyeo, based in Cologne, Germany. The new software release comes only two days after Facebook (FB) announced it would begin showing ads on desktop for people who currently use ad blocking software. Facebook is planning to fight back. "Ad blockers are a blunt instrument, which is why we've instead focused on building tools like Ad Preferences to put control in people's hands," a spokesperson said in a statement emailed to CNNMoney on Friday. Facebook admits that people want to avoid annoying adverts, but says it has worked hard on improving the way users control which ads they see. "We've designed our ad formats, ad performance and controls to address the underlying reasons people have turned to ad blocking software," Andrew Bosworth, Facebook VP for ads. Adblock admits its battle with Facebook is a game of cat and mouse. 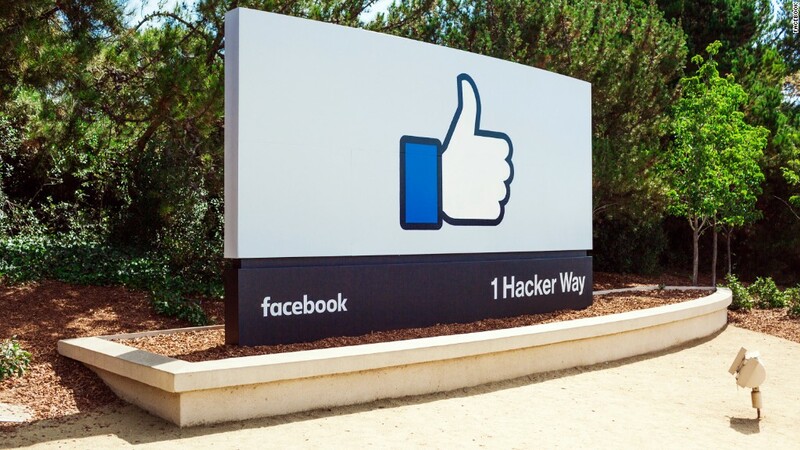 "It's very possible that Facebook will write some code that will render the filter useless...if that happens, the ad-blocking community will likely find another workaround, then Facebook might circumvent again, etc," Adblock's Ben Williams wrote in a blog. Ad blockers have grown in popularity in the last year, prompting dire forecasts of digital publishers potentially losing billions in revenue by the end of the decade. Publishers like Axel Springer, GQ and Forbes have pushed back by preventing some users from accessing their sites if they have ad blockers enabled. Privacy campaigners have criticized the moves by many online platforms to restrict ad blockers. Even the European Commission got involved, saying the practice might breach the so-called EU cookie directive, which requires online publishers to obtain consent from users before accessing information from their computers. The regulator hasn't said whether it is thinking about investigating Facebook or any other online publisher.